Andrii Zamovsky is the founder and chairman of Ambisafe. Andrii has been involved in the blockchain industry since early 2010 and has founded multiple successful blockchain companies, including Ambisafe, Orderbook and HolyTransaction. 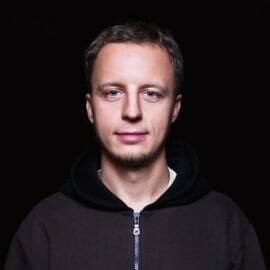 Andrii has also taken leading blockchain architect role in Tether, Chronicled, Propy and dozens of other companies.